When we talk about grape varieties we tend to always think about the same, also depending on our place of origin: Tempranillo, Cabernet Sauvignon, Malbec, Pinot Grigio, Muscat… But we also must know that there are plenty of local varieties, little known, that throughout history have been widely cultivated but for one reason or another, have been moving gradually away until their almost complete disappearance. This is the case of the Casavecchia variety, an extremely rare Italian grape that winemaker Martin Kaiser has begun to grow in the Los Indios vineyard for the Argentinian cellar Doña Paula. 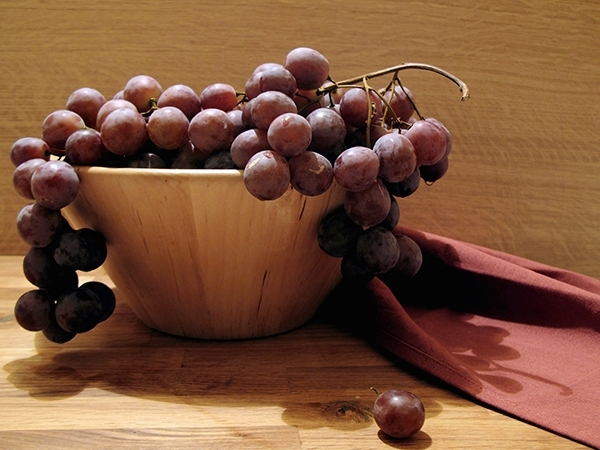 This grape, native to the region of Campania (near Naples), has a minimal presence in the transalpine country (100 hectares), and now they will start to produce on the other side of the world in order to use it with Malbec and Cabernet Franc varieties in the elaboration of new wines from the Argentinian wine producer. According to Kaiser, “It is a very interesting variety for blending, due to its high tannins and perfume, unusual for a red variety, with a strong aroma of grapefruit”. The winegrower started its cultivation in 2006, on a small scale, and Doña Paula is the only producer that use it in the manufacturing process of wine on a regular basis outside Italy. Due to its high tannins, Casavecchia requires at least three years in barrel to soften its characteristic flavour and aroma, and is expected to gradually extend its use, at least in the region of Altamira (Uco Valley), a wine zone of great importance in Argentina, with special climatic conditions that provide the grape varieties grown in it with high degrees of maturity and concentration of aromas, flavours and textures, that make it one of the most appreciated. Who knows if in the coming years we will see other rare varieties rejoining wine production, whether in its industrial side or in small artisan and/or experimental productions. 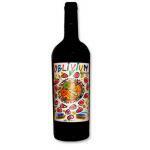 La Masserie Oblivium 2007: a red wine with Terre del Volturno DO from La Masserie cellar which blend contains casavecchia of 2007 and has a volume of alcohol of 13º. 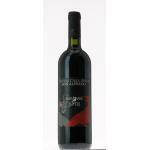 Della Valle Jappellj Casavecchia Don Alfredo 2008: a red wine with Campania DO based on the best of casavecchia from 2008.